Taylor’s of Old Bond Street have sold this exceptional razor for sometime. 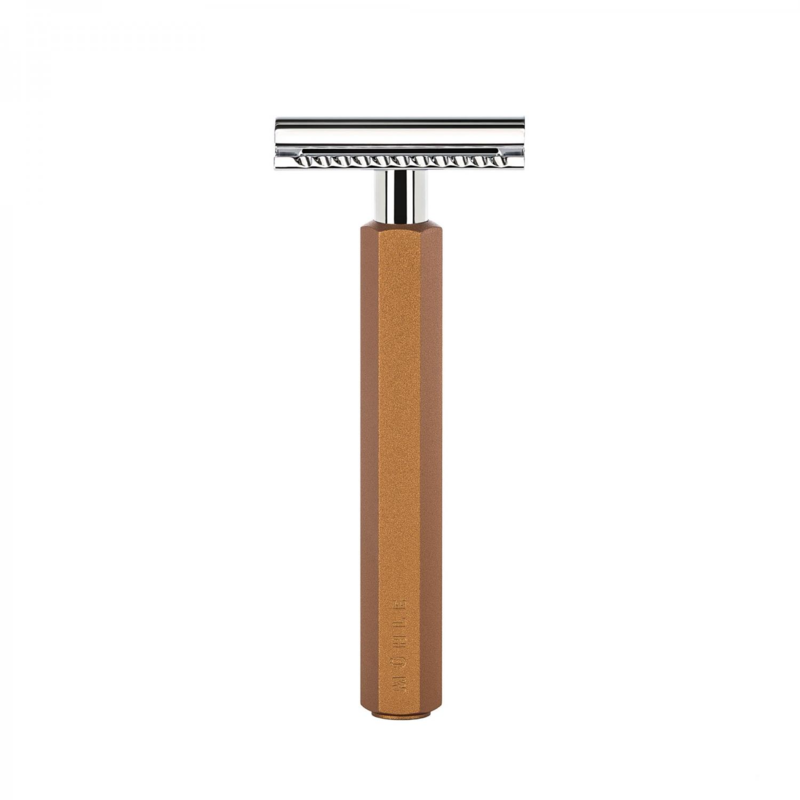 The Butterfly safety razor will cater for your close shaving needs, and will deliver it in style. People are inspired by the method you insert DE blades. That is because you turn the handle and the head spins and separates, it is really a fanciful affair. 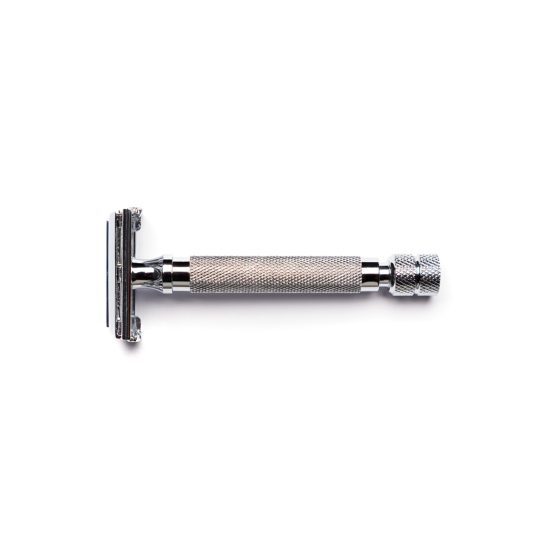 Also this chrome traditional shaving device is cast with knurling for grip to give you purchase whilst you are shaving off your favorite lather. Weighing at 90g this is a sturdy razor that feels substantial in your hands. 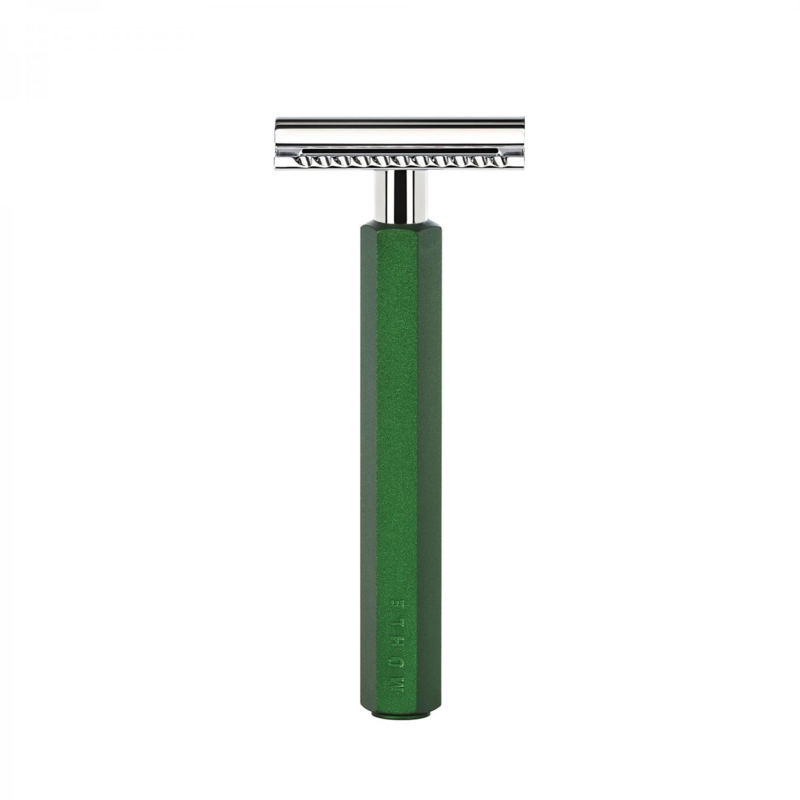 It’s also 105 mm in total length which puts it in the larger razor range. This middle aggressive razor leans to the closer shave, due to it being more of a traditional set up. It will definately provide you with all you want out of an everyday razor. 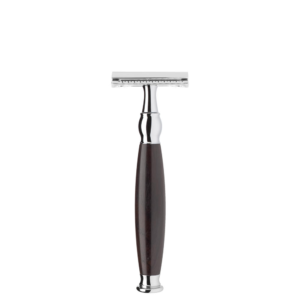 Taking universal DE blades we would suggest a more flexible blade for those who are new to DE shaving. For example try Big Ben or Crown blades which are both sold in accessories. The Butterfly safety razor does not come with any blades just as a heads up. Taylors are an ancient London shaving institution 1773 to be exact. Which makes them an authority on razors and all thing shaving. They have a huge array of traditional cream and aftershaves. Also their products tend to end up in James Bond films to, so if you see yourself as a 00 then look no further. This ancient shaving shop remains in Picadilly as it has done forever. 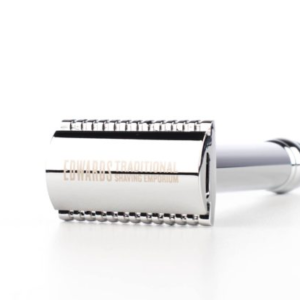 Edward’s has always respected and acknowledged Jermyn street as being the home of Traditional shaving. It is and should be seen as a noble pilgrimage for all wet shavers everywhere. Also free delivery on this fine steed makes Edward’s great.